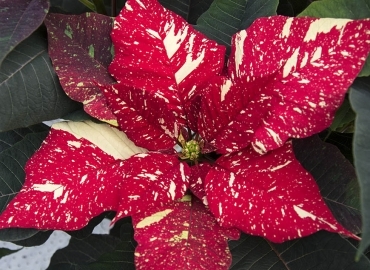 We have been growing Poinsettia since 1972 so we certainly have a huge amount of grow-how to produce excellent quality plants. 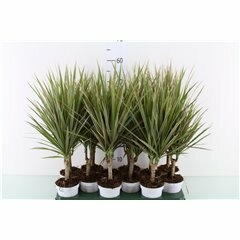 Check out our other crops ready now by clicking here. 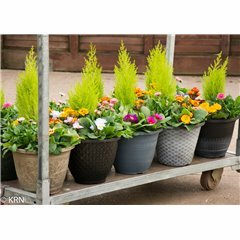 Our collection of Patio and Basket plants covers all your needs with some brand new additions to make your display stands a talking point. 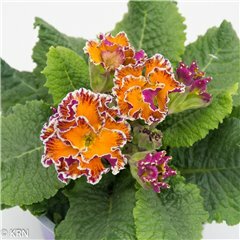 We grow a large range of interesting and desirable plants on our nursery. Here is our selection ready now. Essential information regarding how to register, how to order and when we will deliver. 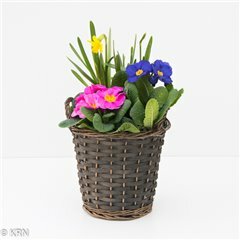 Ready made gifts, ideal for impulse sales. 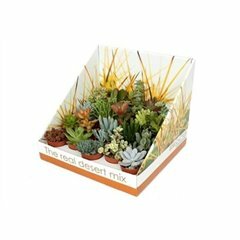 View our range of Planted Arrangements, Outdoor Planters and Gift Wrapped Plants. 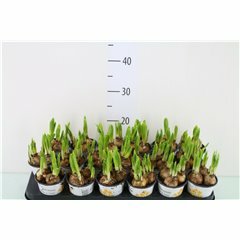 Welcome to our Nursery Webshop! 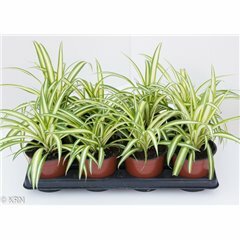 Webshop for K.R.N. 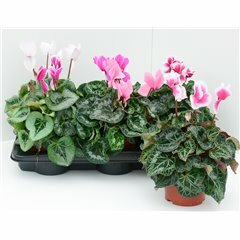 House and Garden Plants, wholesale grower and supplier of quality Ornamental Plants located near Louth in Lincolnshire. IMPORTANT - Please be aware this site is an online ordering tool for our wholesale and trade customers. 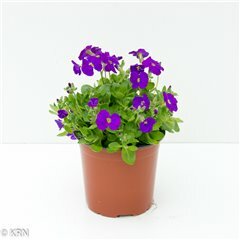 Our webshop enables easy ordering and viewing of our plants that are available now. 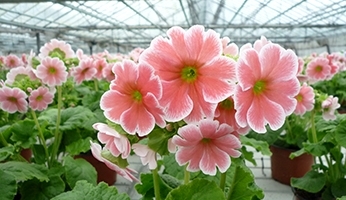 Most of our plants are grown on our nursery with extra lines sourced from British and European growers to supplement our range. 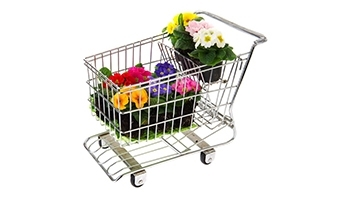 We are well known for our high quality Patio, Basket and Bedding Plants. 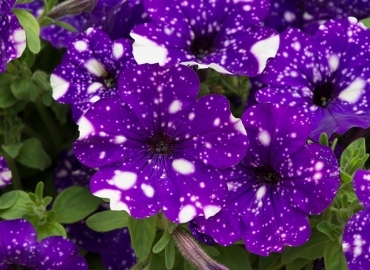 Our specialist crops include Poinsettia, Cyclamen, Geranium, Dianthus and New Guinea Impatiens. If you are currently one of our customers and would like to use the site then please click the button for more information about registering and using the Webshop. We will get you registered and up and running in no time. Once you are signed-in you will be able to view your prices and place orders. 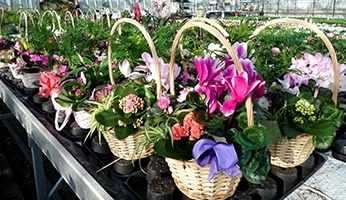 We supply a great range of plants to Garden Centres, Nurseries, Florists, Local Authorities, In-Bloom Groups, Pubs, Offices and many more businesses. 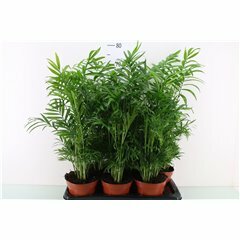 If you are interested for us to supply you with plants then please click on Contact Us and send a message or give us a ring. We mainly use our own temperature-controlled transport covering the Midlands, East Midlands, Yorkshire and the North West. For other areas we can look to use our transport partners for an additional charge. For more information have a look at our Delivery page and please do not hesitate to discuss your requirements with us. 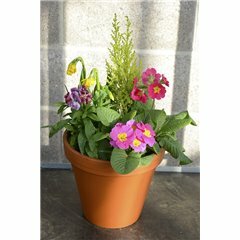 In the mean-time please feel free to have a look around the site and find out more About Us and the plants we grow. 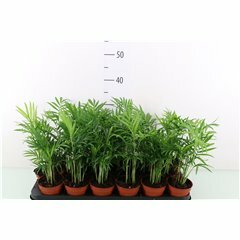 1 litre x 6 per tray. Gorgeous! 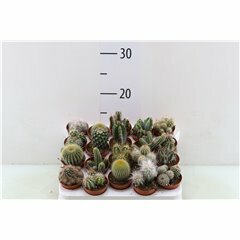 1 litre x 6 per tray. Gorgeous! 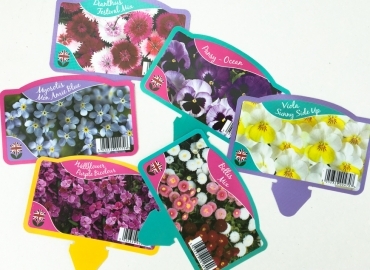 Easter and Spring are nearly here, we have some ideal plants to tempt your customers with colour. 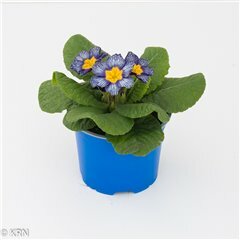 Primrose and Polyanthus are selling well and check out our super range of Spring Planters .